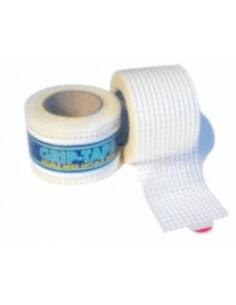 Hard wearing anti-slip tape for stairs, access ramps and industrial areas. 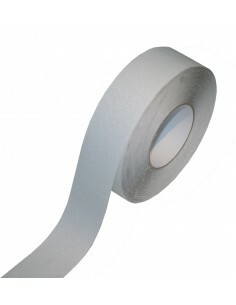 This is an extrememly durable anti-slip floor tape for demanding applications. The permanent adhesive coating bonds to most surfaces and provides a high traction surface ideal for stairs, ramps and industrial areas. This products meets international buidling safety standards and helps to meet DDA Regulations of the Disability Discrimination Act and document M of the building regs. Hi and thank you for your enquiry. Unfortunately this is not ideal for carpets as it won't get good adhesion and it may also damage the carpet when removed. I hope this helps.